Oh Boris. Really? The Mayor of London Boris Johnson has decided that his office needs to be used for the protection of persecuted minorities. Well one persecuted minority to be precise. The super rich. Adding insult to fumbling injury, he had the gall to compare their status in society to ‘put upon minorities’ such the homeless and Irish travellers. His column in the Daily Telegraph yesterday, in itself perhaps inappropriate for a public servant came under the headline ’We should be humbly thanking the super-rich, not bashing them’. BoJo then accused “everyone from the Archbishop of Canterbury to Nick Clegg” of brow-beating, bullying and threatening these poor victims before suggesting that the richest in should receive “automatic knighthoods”. 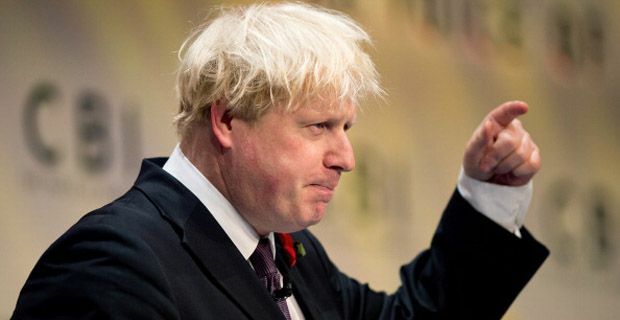 Mr Johnson said the rich deserve our “humble and hearty thanks” for their contributions to charity and the public purse– quoting figures that say the top 1 per cent pay 29.8 per cent of all UK income tax. Perhaps Boris, but what percentage of the wealth do they own and how much tax do they avoid? “We should stop any bashing or moaning or preaching or bitching and simply give thanks for the prodigious sums of money that they are contributing to the tax revenues of this country, and that enable us to look after our sick and our elderly and to build roads, railways and schools,” he continued, warming to his ludicrous theme.